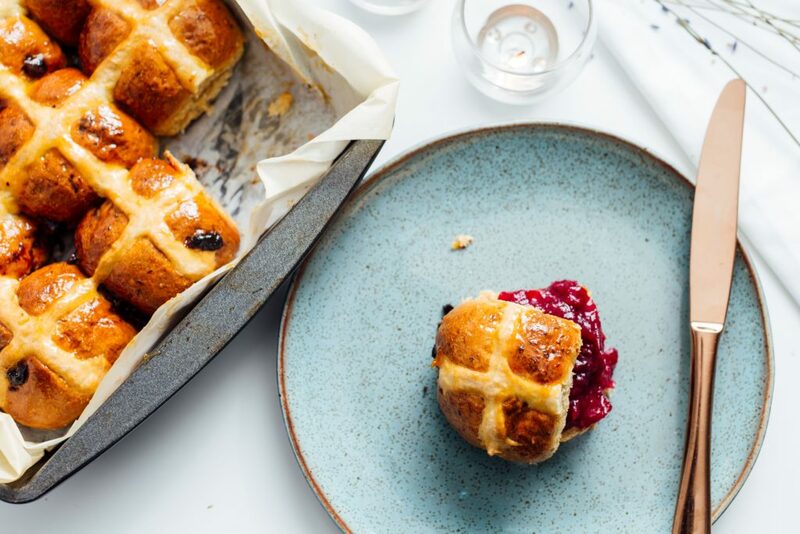 Get ready for Easter with founder Alex Head’s deliciously easy hot cross bun recipe as featured on Hush. Serve warm and enjoy with a cup of tea! 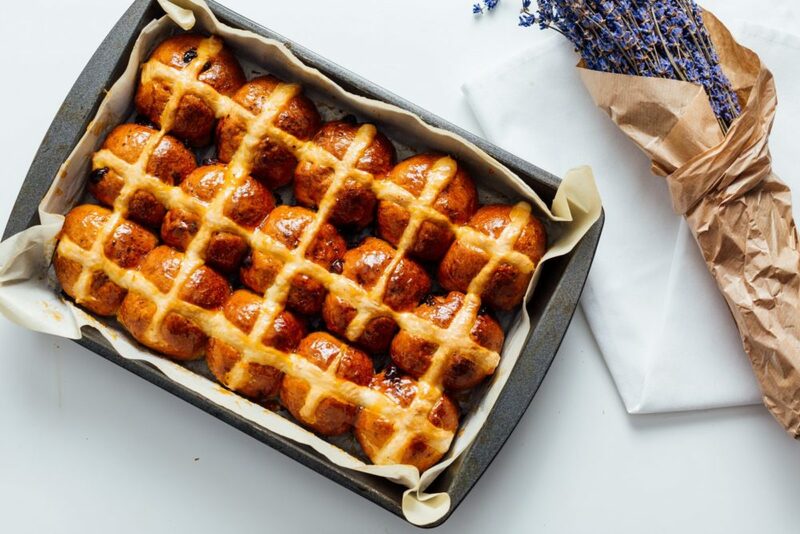 Discover the recipe on the Hush website here.